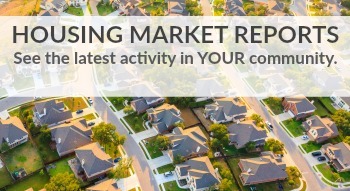 Selling your Denver home is an important decision. 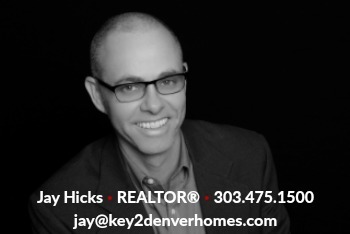 I'm committed to working with you to get your Denver home sold. 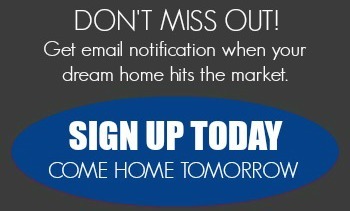 To learn more about how I will market and sell your house for the highest price, simply contact me.